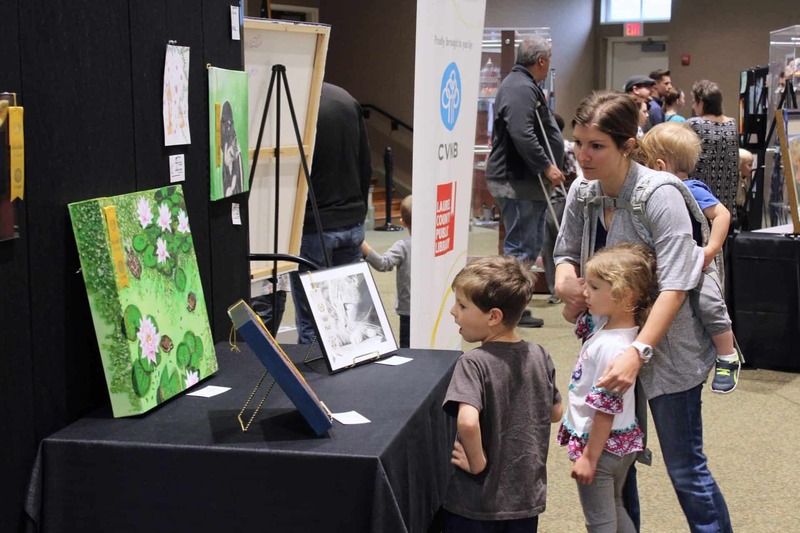 Families are invited to come and participate in an evening of fun, educational, and exciting STEAM activity stations. 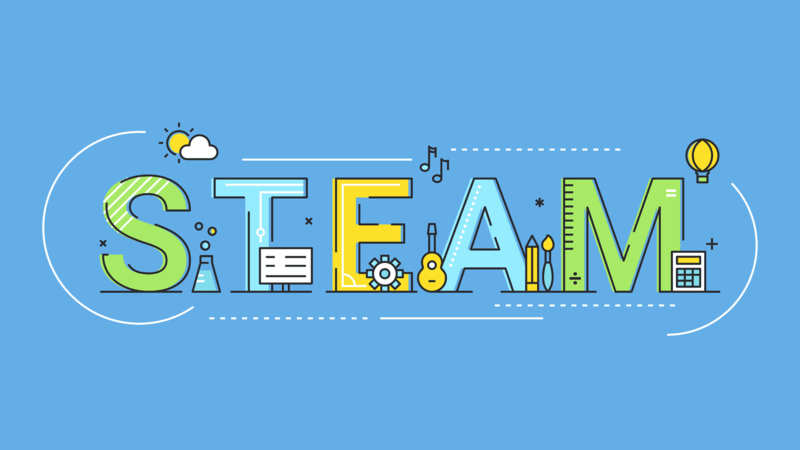 Visit all of the hands-on STEAM stations to work on problem solving, critical thinking, discovery, and making skills. You’ll be having so much fun that you won’t even know you’re learning.